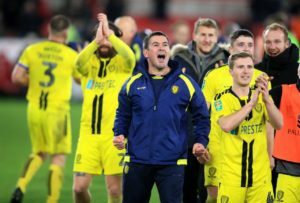 In-form Burton continued their climb up the League One table with a comprehensive 3-0 victory at relegation-threatened Scunthorpe. 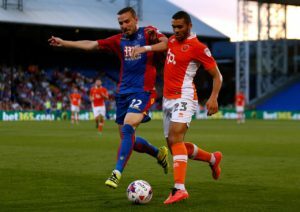 Scunthorpe will be without Tony McMahon when they host Burton on Saturday. 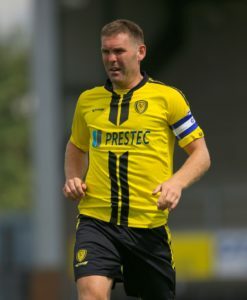 Burton captain Jake Buxton is expected to miss Saturday's trip to Scunthorpe with a calf injury. 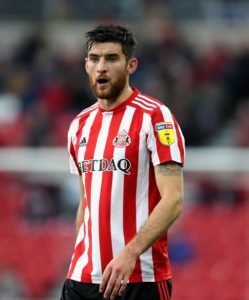 Sunderland climbed up to second in League One despite being held to a 1-1 draw at home to Burton. 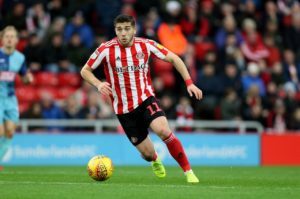 Sunderland could be without Lynden Gooch when theSky Bet League One promotion chasers host Burton. 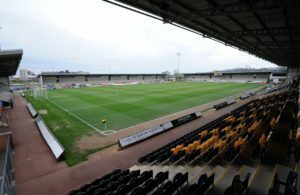 Burton made it three wins in a row as they put a big dent in Barnsley's promotion push with a 3-1 victory over Daniel Stendel's men. 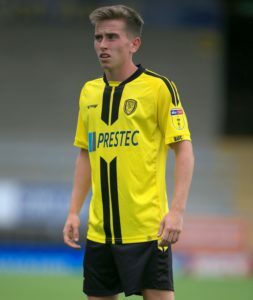 Burton midfielder Joe Sbarra has joined National League promotion hopefuls Solihull Moors on loan. 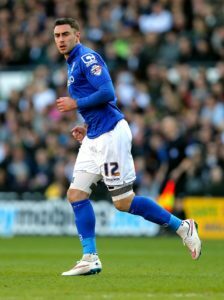 West Brom midfielderAlex Bradley has joined Burton on loan, the Sky Bet League One club have announced. 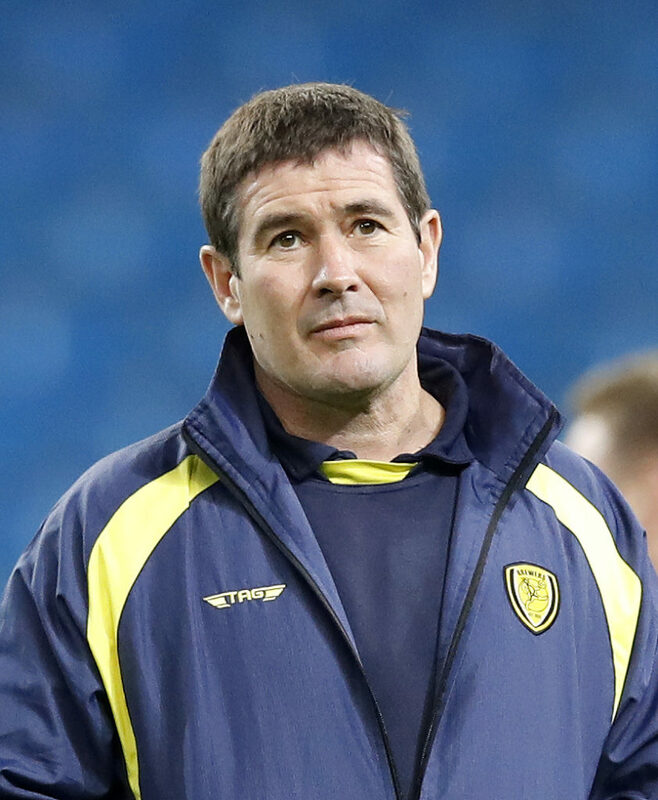 Nigel Clough does not feel the scale of Burton's achievement is fully appreciated as they prepare to host Manchester City in the Carabao Cup semi-finals. 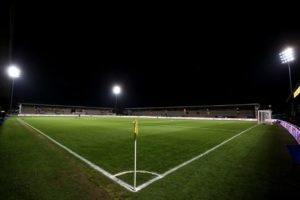 Manchester City need only a three-goal win in their Carabao Cup semi-final second leg against Burton to make history. 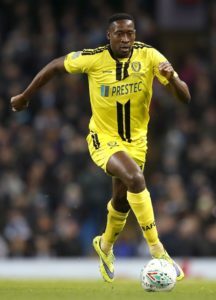 Nigel Clough sees new signing Colin Daniel as part of a 'nucleus' Burton are trying to put together. 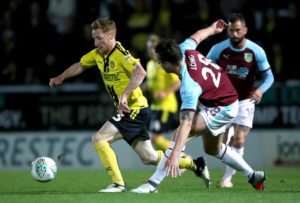 Stephen Quinn has signed a contract extension to keep him at Burton until 2020. 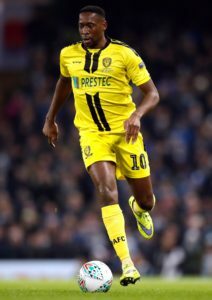 Lucas Akins and Marcus Harness have signed new contracts with Burton, the Sky Bet League One club have announced. 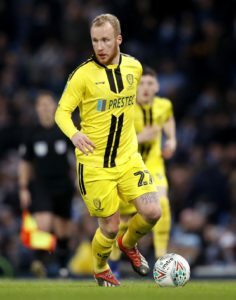 Kieran Wallace has signed a deal with Burton until the end of the season, having joined the club on non-contract terms in October. 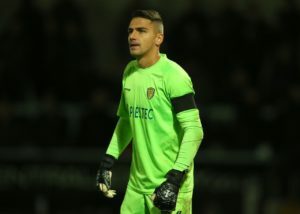 Chelsea goalkeeper Bradley Collins has extended his loan spell at League One Burton until the end of the season. Nigel Clough saw shades of his dad's Nottingham Forest team as League One Burton gatecrashed the Carabao Cup semi-finals. 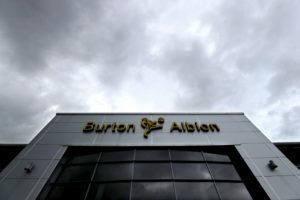 Burton have extended Dimitar Evtimov's contract for another two months. 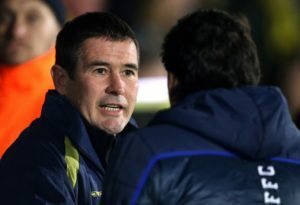 Scunthorpe booked their place in the second round of the FA Cup with a 2-1 success over League One rivals Burton. 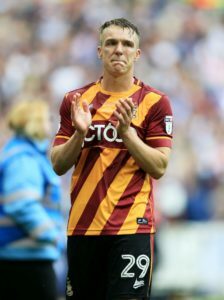 Scunthorpe boss Stuart McCall still has a lengthy injury list as he prepares for Saturday's FA Cup first-round showdown with League One rivals Burton.